The Windies were beaten black and blue in the Test series. Bangladesh have had a decent run in Test cricket as they beat Windies in the two-match Test series. Prior to the red-ball fixtures, the Tigers didn’t win a single Test against the Caribbean team, which didn’t have Jason Holder, in their own backyard. However, the hosts came out all guns blazing and shot out Kraigg Brathwaite’s men by 64 runs at Zahur Ahmed Chowdhury Stadium in Chittagong. The series turned out to be a fairy-tale for them as they were able to register their second victory by an innings and 184 runs at Sher-E-Bangla National Stadium in Dhaka. It also turned out to be their biggest victory in the most traditional form of cricket. Their victory was mostly carved by their spinners, especially Nayeem Islam, Taijul Islam, Mehidy Hasan Miraz, Mahmudullah and Shakib Al Hasan. In the second Test, they went with the tactic of an all-spin attack as they sidelined left-arm fast bowler Mustafizur Rahman, who didn’t bowl much in the first innings as well. The Windies were left helpless as they couldn’t counter the venom spewed by the tweakers. After Nayeem picked up a five-wicket haul in Chittagong, Mehidy Hasan ripped them apart with 12 wickets in the match in Dhaka. From the visiting team’s perspective, only Shimron Hetmyer looked at ease and he played fearless cricket without nurturing any inhibition. The left-hander became the leading run-scorer with 222 runs at an average of 55.50. Shane Dowrich was their second-highest run-scorer with 108 runs at an average of 36. Their bowlers did well, but couldn’t inflict enough damage to put the skids under the Tigers. 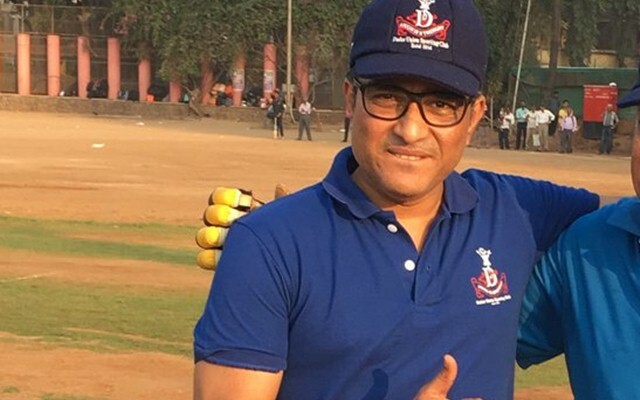 In the meantime, former Indian cricketer and current commentator Sanjay Manjrekar slammed Windies and said that a team shouldn’t travel Bangladesh if it doesn’t have the ability to counter spin bowling. He took to Twitter and wrote, “If you don’t play spin well, don’t bother going to Bangladesh. They play four good spinners now. There’s no escape.” However, Twitter didn’t like the message and they slammed Manjrekar. Asia Cup 2018: Super Four, Match 4, Bangladesh vs Afghanistan, Preview – Will the injured Tigers retaliate to the calamity?